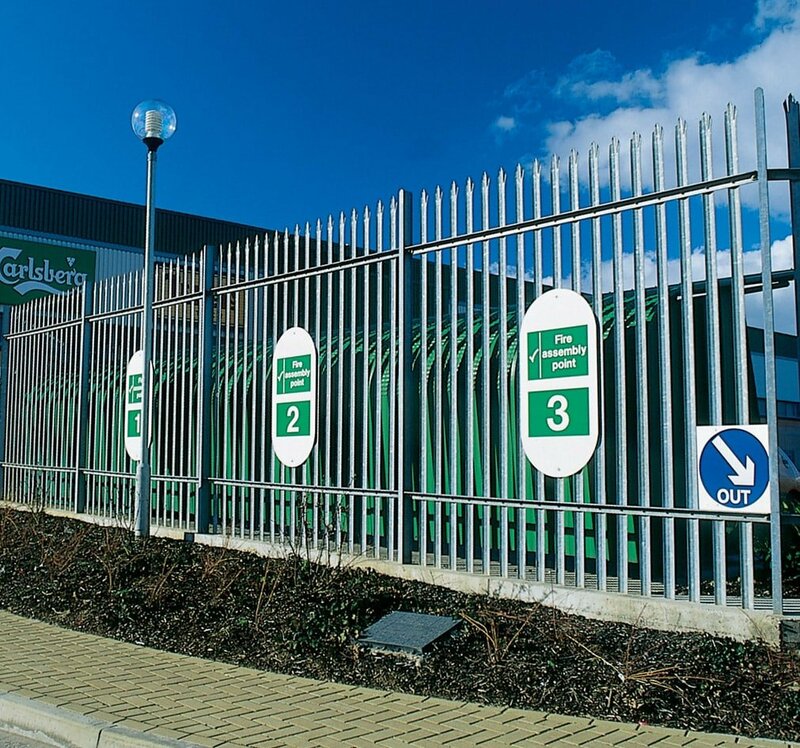 Palisade fence panel is the most popular choice for locations requiring a higher level of security and vandal resistance and can be seen protecting premises of many different types throughout the UK. 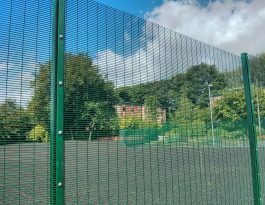 Steel palisade fencing is especially popular for schools and industrial sites because of its high damage resistance and the fact that it is so difficult to climb. 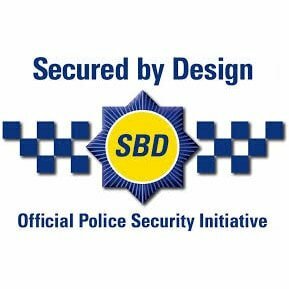 A specific advantage that steel palisade fencing has in security terms is that it is difficult-to-impossible to climb, which therefore makes it ideal for premises where keeping intruders out is essential. 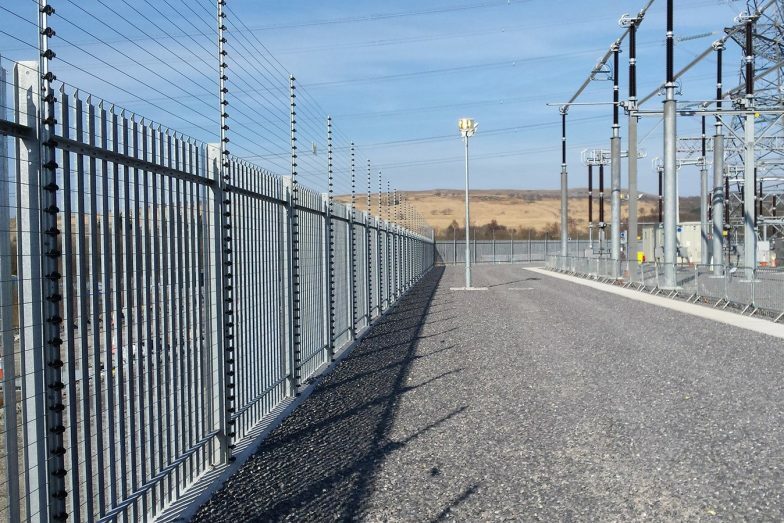 Two horizontal rails are used as a standard for palisade fences up to 3.0m, with additional rails being fitted above that height to ensure the integrity of the fence. However, we can supply other heights of palisade fencing as required. Heights available for our palisade fencing are from 0.9 m to 4.0 m.
Our expertise and experience in the manufacture and installation of palisade fence panel and gates will ensure your location is protected effectively. For general advice or to discuss your requirements for palisade fencing and gates, please send us the request form here. 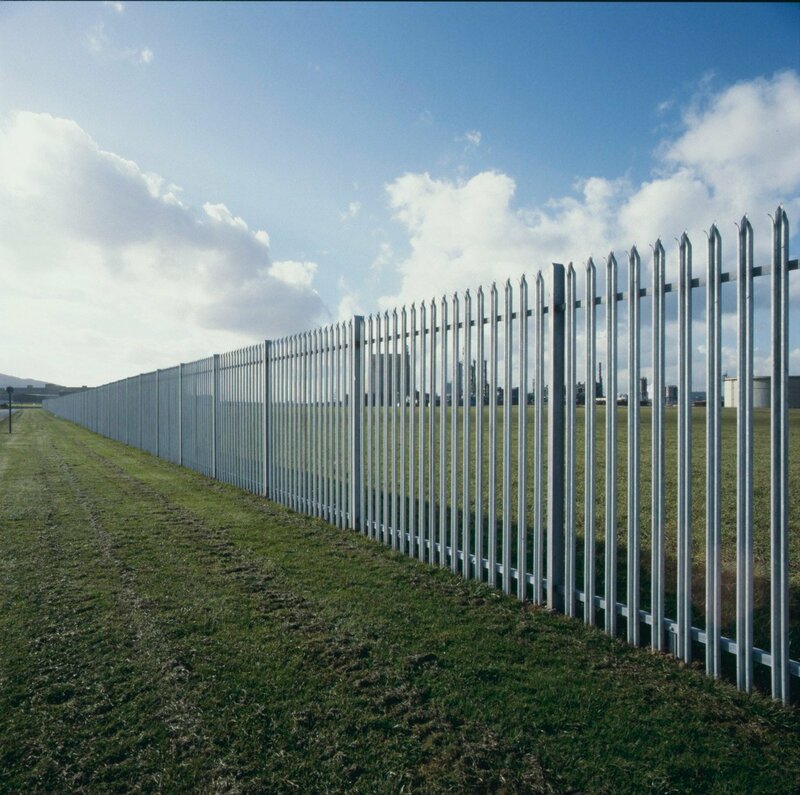 Palisade Fencing is available with a number of different head styles such as Pointed, Triple Pointed. 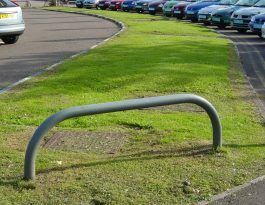 For schools and playgrounds, Rounded and Rounded and Notched palisade is the most suitable. The W section pales are secured as standard with 8.0mm shear-cone security bolts, with triple pointed security pales standard above 1.8 m high, and with safe notched and rounded tops below that height. 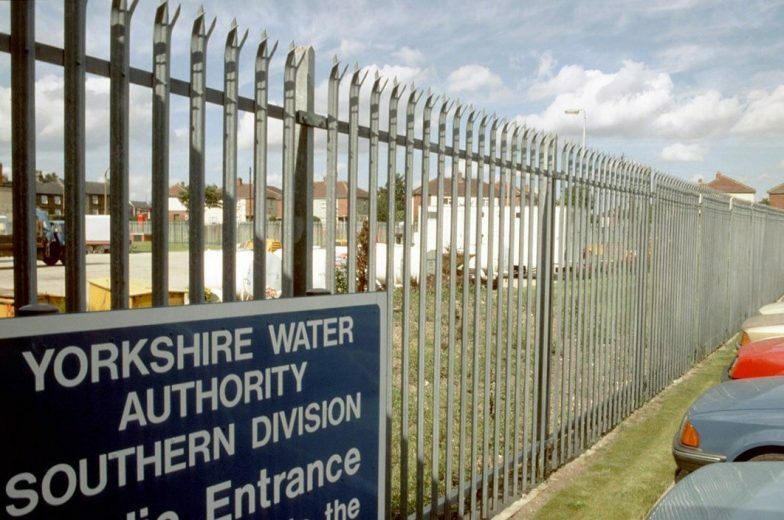 High-security palisade fences with the W section offers greater protection compared to the D section (more for low to medium security requirements), can be seen protecting premises of many different types throughout the UK. (Other profiles are available upon request). Posts are generally 102 x 44 mm RSJ, increasing to 127 x 76 mm for fences above 2.7 m.
The finish of Procter palisade fencing, it is galvanised to BS EN ISO 1461:2009 as standard, with an option to polyester coat in a range of standard colours. 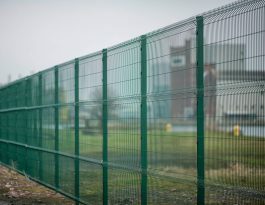 All Procter high-security palisade fencing conforms to BS 1722 pt 12.